Applying for a drivers license in the United States? 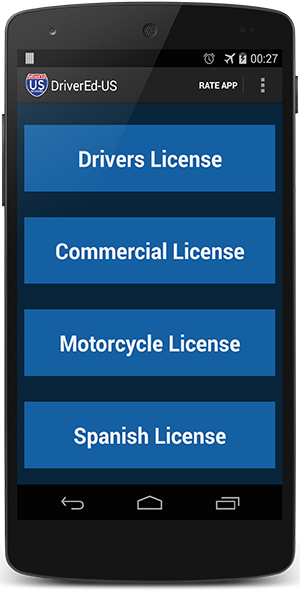 DMV Driver License Reviewer app is perfect for you! It can help you pass your written/knowledge exam wherever you are! 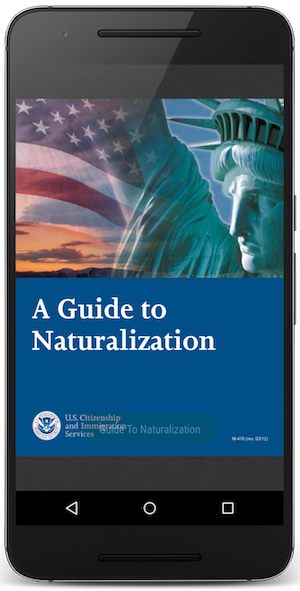 Just download the app and download your state's official manual. No other external app needed. Perfect for people for first time getting license for permit license, commercial license and motorcycle license. 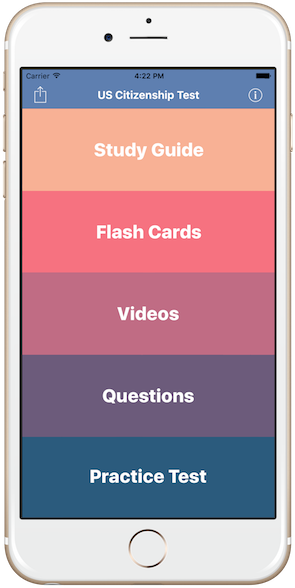 Everything included in one app with practice test included! Whatever you call it, USCIS Quiz, Citizenship Exam, Citizenship Test, Civics Test, Citizenship Civics Exam, Everything you need is provided for you for FREE by the USCIS (United States Citizenship and Immigration Services) to pass it without difficulty. Perfect for people applying for US Citizenship through Naturalization.